Whether your property is commercial or residential, the snow affects all of us. Let Ace Lawn Care handle it for you this winter with our snow care program. 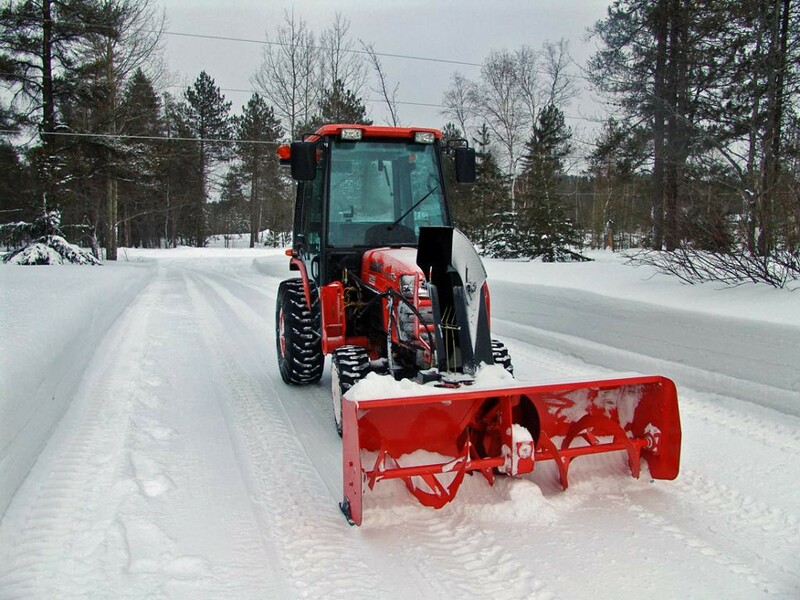 During the winter months we will schedule your property for snow removal after periods of heavy precipitation, which can include clearing out driveways, walkways, porches, decks, and more. If requested, we can also salt the affected areas to help keep that ice away.